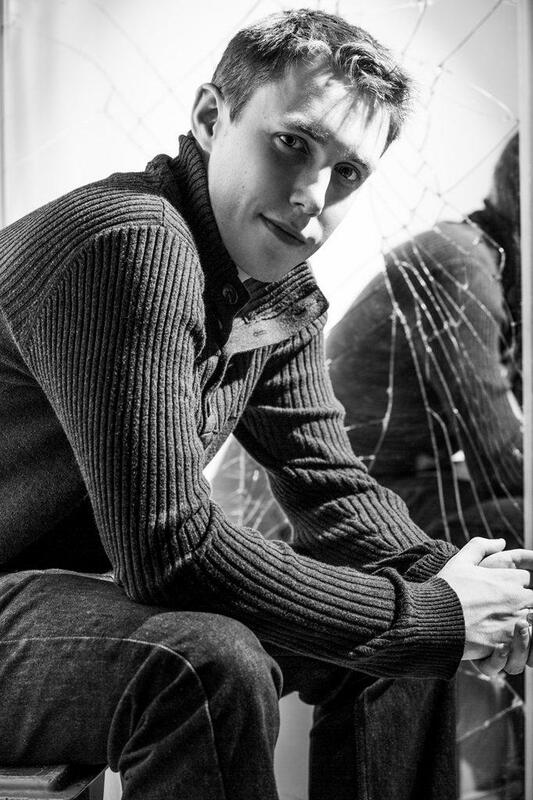 The brilliant Chris Stark can perform at your event! As a booking agent for Chris Stark, we can arrange for him to entertain your guests. Chris Stark is best known on The Scott Mills Show for features such as ’24 Years at The Tap End’ which sees Chris tell stories from his life, Innuendo Bingo, and is known as the guy that is always out on the streets performing stunts and pranks. The resident ‘lad’ on the show, Chris has now become a permanent fixture on BBC Radio 1. Chris is currently hot property with his recent hilarious interview with actress Mila Kunis becoming an overnight media sensation! Chris Stark has had a long standing interest in radio, starting in hospital radio at the age of 16, along the way gaining as much work experience as he could at stations including Galaxy, Real Radio, Virgin Radio and BBC 6 Music. At 18 Chris started at Southampton University where he was given his own show on the student radio station ‘Surge’. It was here Chris Stark started getting known for the stunts that would later become daily features on Radio 1. 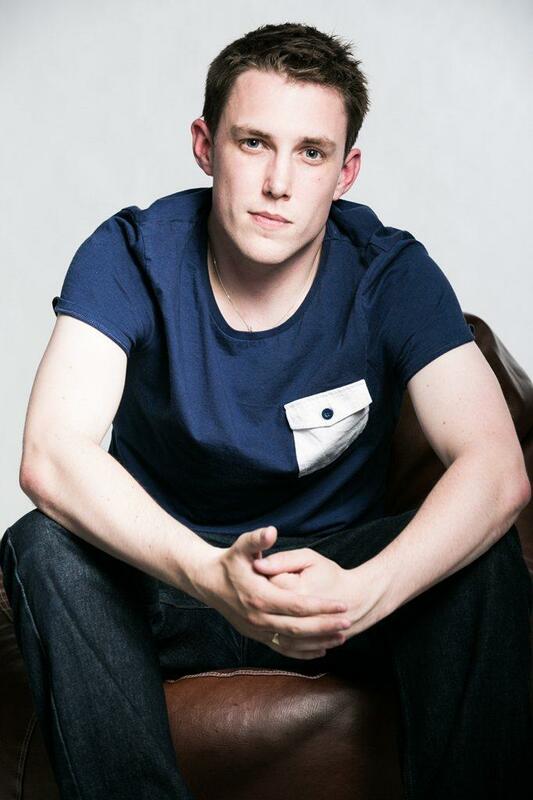 Chris Stark is also an accomplished club DJ, something he has done from the age of 15. It was during his time DJing as a resident DJ at Southampton Uni’s main Friday night that he met Scott Mills, their friendship leading Scott to get Chris more and more involved in his radio show. His involvement was spotted by the controller of BBC Radio 1 who later offered Chris the opportunity of a job at BBC Radio 1, something Chris has always aspired to achieve. Chris has DJ’d at student nights all over the UK having built up a reputation as one of the best student DJ’s in Southampton. Always up for a party, Chris Stark plays a main room set perfect for any student night. Contraband is the UK’s top booking agent, with affable, experienced account managers who guarantee you the best deal possible. Contact us today if you would like to book Chris Stark to be the headline of your event! We as your booking agent are more than happy to help you create the most memorable moments with Chris Stark. Chris performs a DJ set of 1 x 60 minutes.